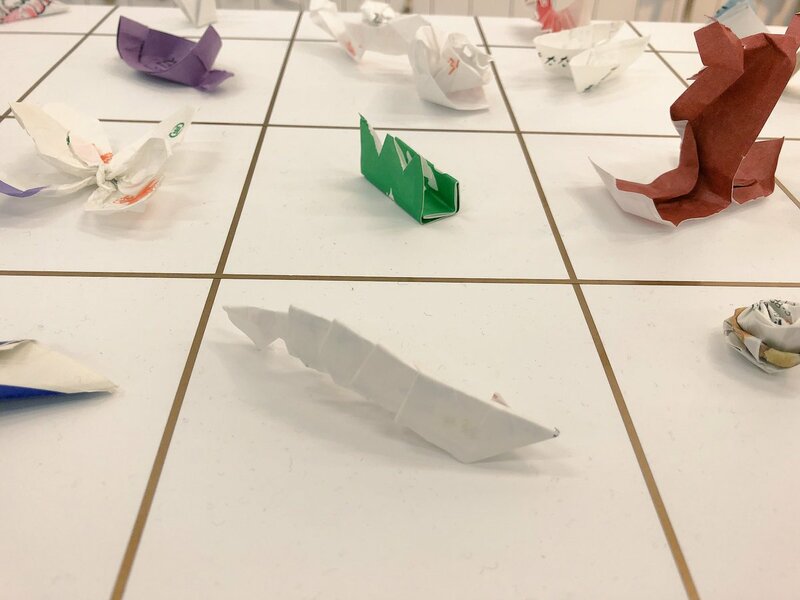 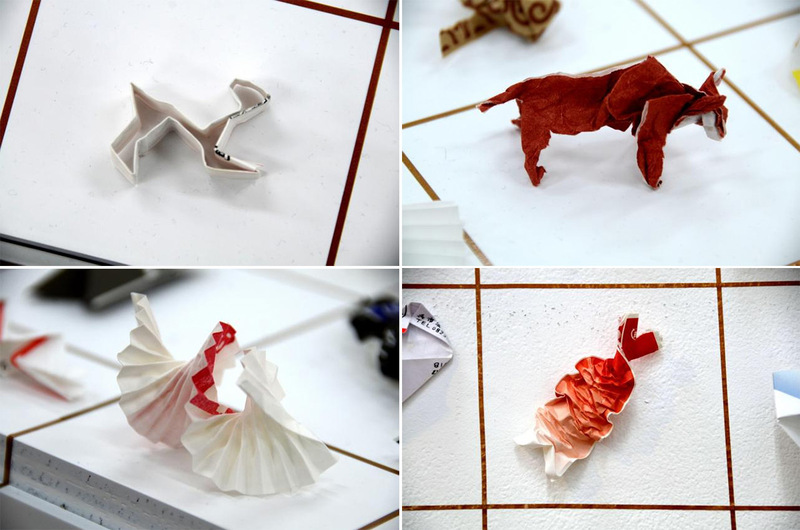 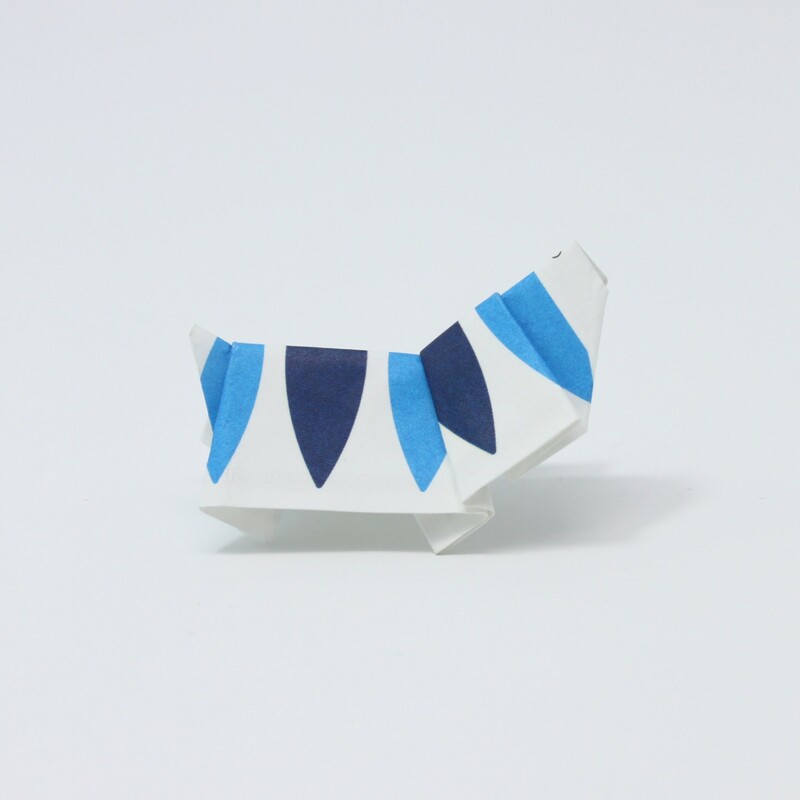 The Japanese artiste Yuki Tatsumi noticed while watching the customers of the restaurant he used to work in, that they used to fold their chopsticks’ paper in small origamis, leaving them on the table as paper sculptures. 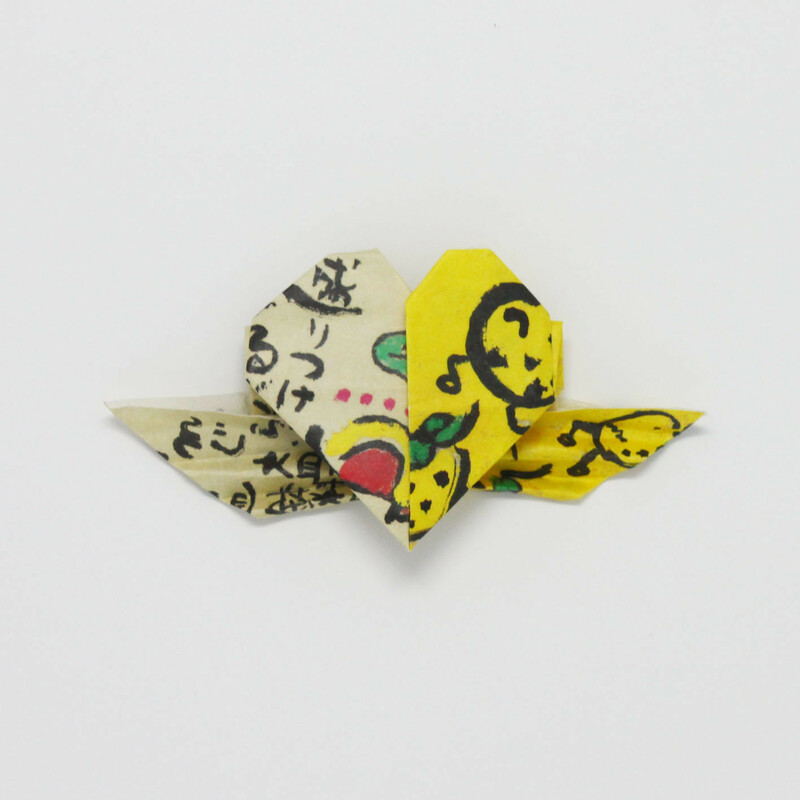 He also noticed that these tips where a sign of satisfaction during the meal. 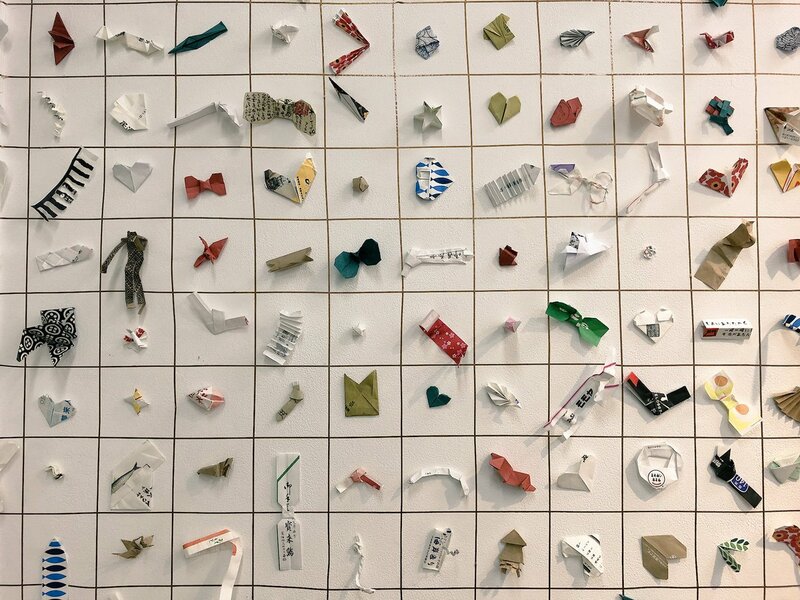 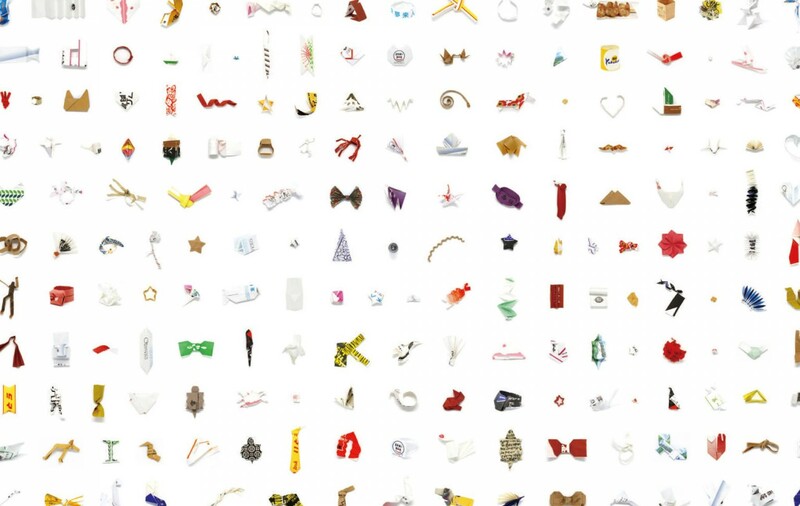 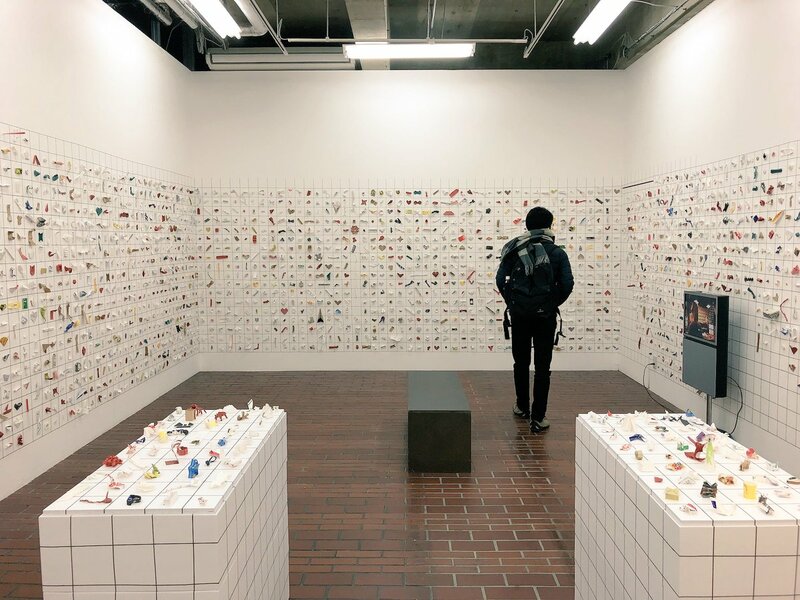 After watching closely the shapes of the sculptures, he began to collect them, not only in his own restaurant but also all around Japan, until gathering more than 13,000 paper sculptures in an exhibition, testimony of Japan meals informal customs.